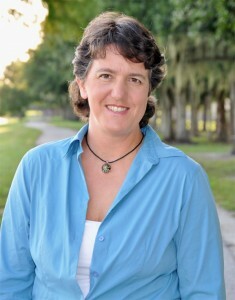 Author Jennifer Hancock is available to act as an expert witness on cases involving bullying, harassment & discrimination. She is an expert on operant conditioning techniques as they apply to bullying and harassment situations. Operant conditioning are behavioral psychology techniques that involve the active and intentional use of reward and reinforcements to change the behavior of a subject in a desired way. Ms. Hancock is a specialist in how to use operant conditioning to extinguish unwanted behaviors like bullying and harassment. Ms. Hancock is the author of The Bully Vaccine and Founder of Humanist Learning Systems where she teaches people how to make bullying stop using behavioral conditioning techniques known as operant conditioning. She studied cognitive psychology in college while apprenticing in these techniques while working as a dolphin trainer for a dolphin language cognition laboratory located in Hawaii. She knows both the science and the practical application of these techniques.